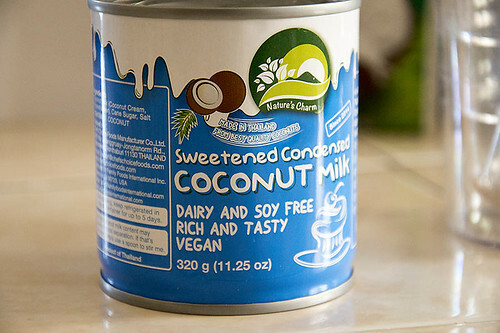 What a great find sweetened condensed coconut milk. If you are lactose/casein intolerant like me, we can now enjoy some of the treats we've had to avoid for so long. 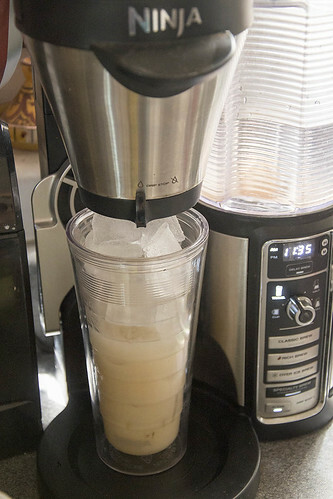 One thing I'm now able to enjoy is a nice refreshing iced Thai coffee. 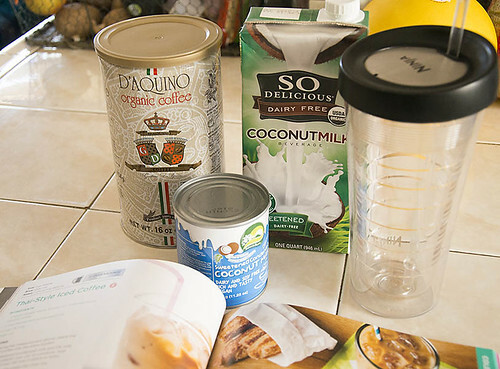 The ingredients are coffee, of course, coconut milk and sweetened condensed coconut milk. This was a great find for me, and it's sweetened with cane sugar, not high fructose syrup. 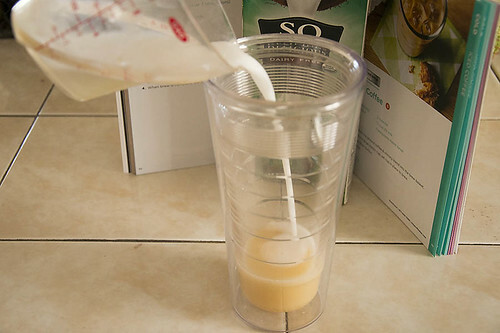 Just mix 1/4 each of the condensed milk and coconut milk in the bottom of the glass and mix well. Add strong brewed hot coffee. Insert straw and blow bubbles to mix. A bit of aleppo pepper, a bunch of fresh basil, and freshly squeezed lemon juice. 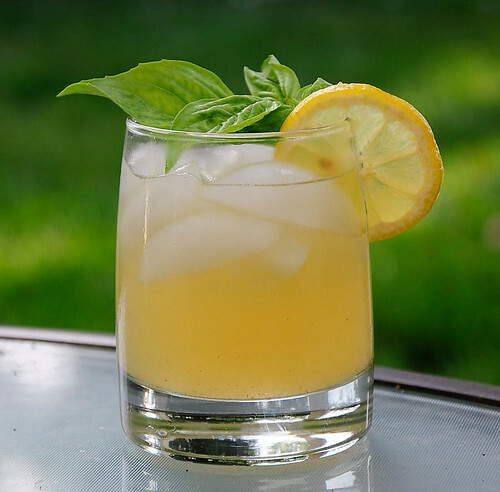 That's the ticket for a herbaciously mouth watering, thirst quenching, lemonade. 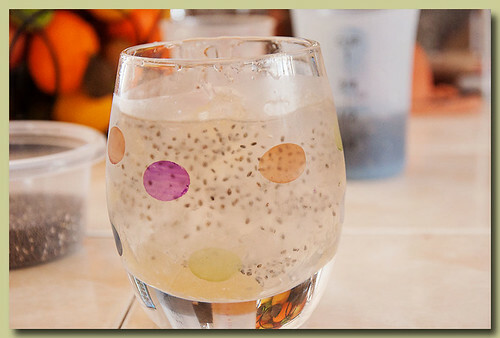 In my readings about the health benefits of chia seeds, I've run across some pretty good looking recipes. Here's one I want to share with you. I'm not saying it's outstanding or anything, but I'm on my second one. This tea is surprisingly light and has a rich flavor. It has a little different edge to it than regular tea. It's great hot or cold. 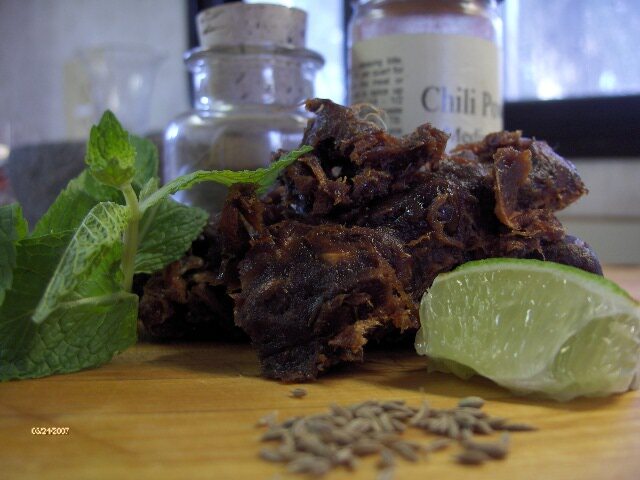 You'll need 2 dried limes and 4 cups of water. 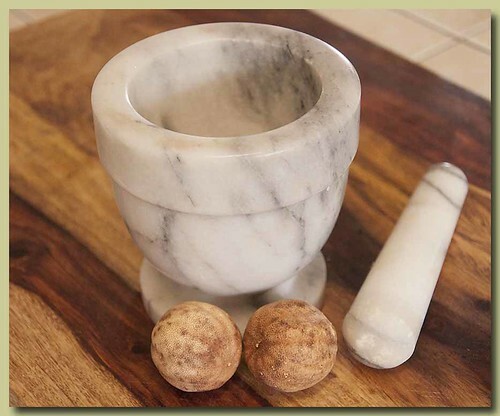 With a mortar and pestle smash the two limes. They can also be smashed in a plastic bag with a meat cleaver or a rolling pin. Add the smashed limes to 4 cups of water in a medium saucepan. Bring to a boil, lower the heat and simmer for 4 minutes. Line a mesh strainer with cheesecloth. Place over a bowl, and strain the tea. Add sugar to the tea. I prefer agave syrup. This is added to taste. Dried limes can be found at most any Middle Eastern Grocery store or on line. I highly recommend you get some, they are great in stews and other dishes. Here's the recipe I snagged. Combine the water and lime pieces in a small saucepan, bring to a boil over high heat, then reduce heat to medium-low and simmer for 4 minutes. 2. Remove from heat and strain through cheesecloth or a coffee filter. Discard the solids. Add the sugar to the tea and stir until dissolved. 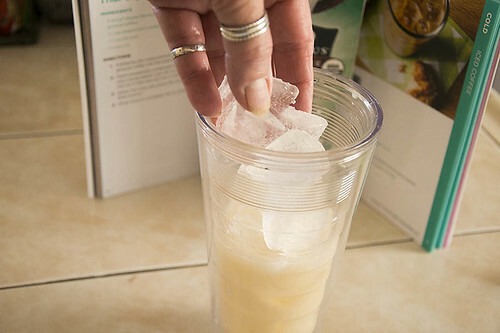 Drink hot or cool to room temperature and then refrigerate. 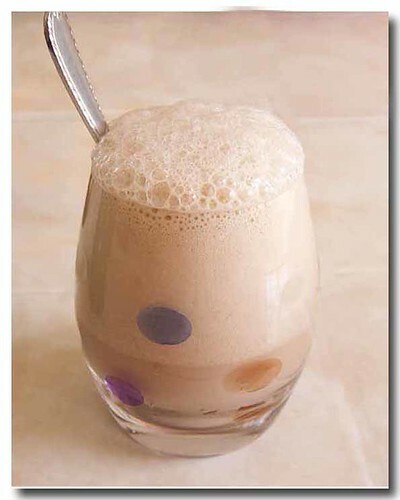 I just had my first New York egg cream. Dang, why did I wait so long to make one. Come see how easy it is to make. 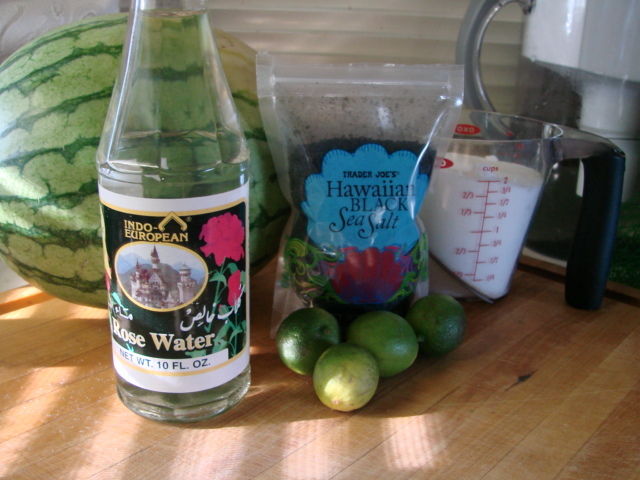 I was just cruising around some food blogs <read putting off chores> when I ran across a couple of recipes for watermelon in rose-lime syrup.I found one at Travelers Lunch box who found it at Richa's blog As Dear As Salt .Travelers lunch box tweaked it for her taste, she didn't use the black salt. So I got busy and made some. Here's what I did. I decided I wanted to use the black salt the recipe called for. 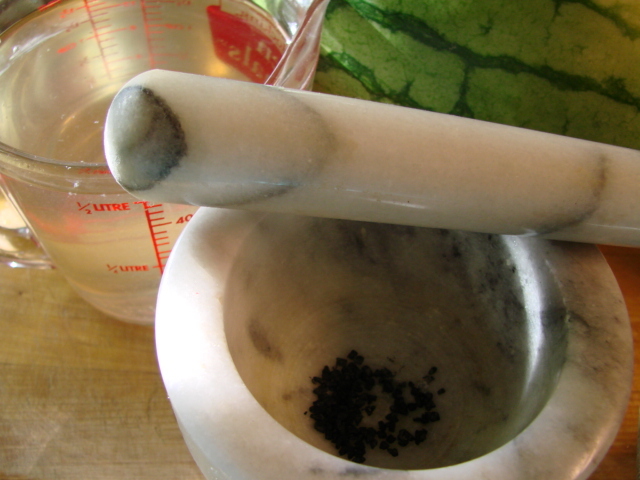 All I had was Hawaiian black salt, I don't know how different it is from the kala namak but it worked for me. 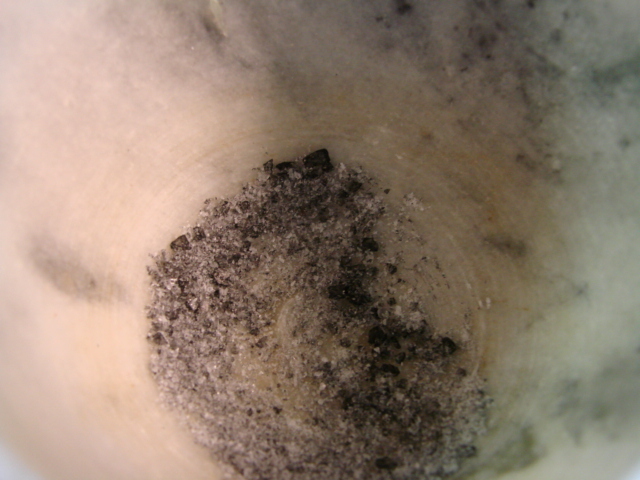 The black salt is coarse so I ground some up in a mortar so it would dissolve in the syrup better. It turned into a gray ashy looking powder. When it was all ground up it made me think of fireplace ashes. * put the 2 cups of sugar and water in a saucepan and heat up over med heat until the sugar is completely dissolved stirring occasionally. Basically here's what you do. 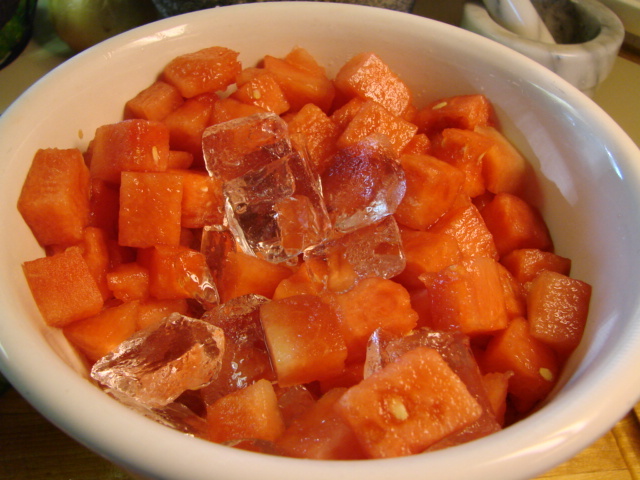 Dice up the watermelon into cubes in a bowl and add the rose-lime syrup about 6 tablespoons for one small seedless melon or to your taste, I added considerably more. 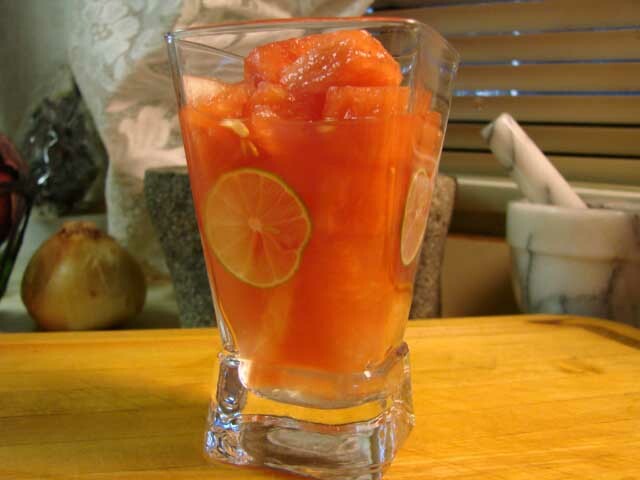 Add lots of ice, about a cup to a pound of melon and chill for several hours for the flavors to mingle, stirring occasionally. Dished up and delicious. I drizzle the syrup on other fruits also. 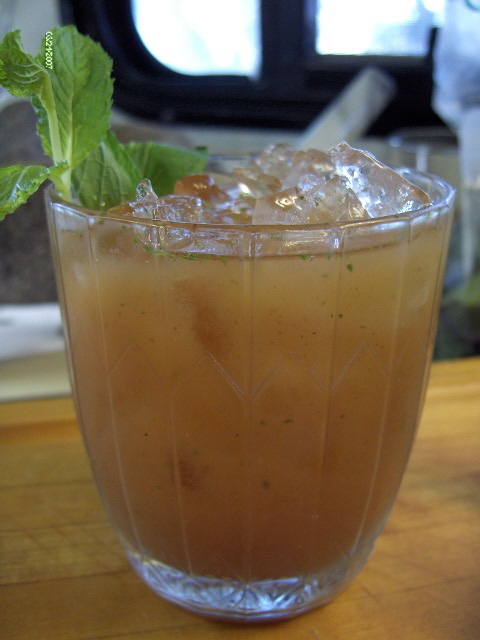 Saveur Magazine featured an article on the street drink vendors in Mambai, India.The article included a recipe for Jal Jeera Cumin-laced tamarind and mint cooler. 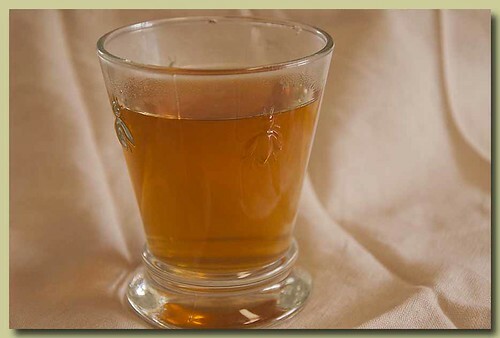 Jal Jeera in Hindi means cumin water. 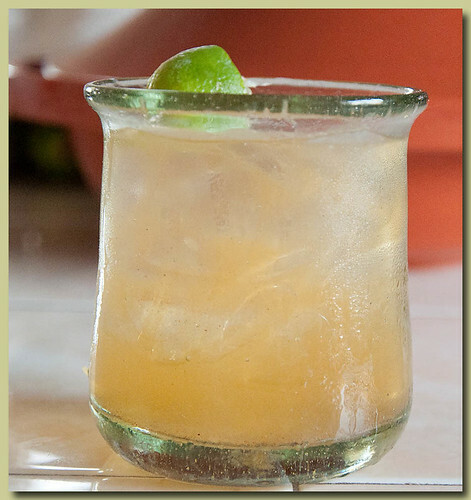 "Jal jeera, an exquisite tamarind drink spiked with lime and sugar, is infused with cumin and mint and seasoned with warming spices." Put tamarind pulp and the hot water into a bowl; let soak for 30 minutes,periodically mashing the tamarind with your fingers and freeing as much as the pulp as possible from the fiber and seeds. Working in batches, pour mixture into a strainer over a bowl. Press down on mixture until nothing but seeds and fiber are left in strainer. Discard solids. To strained liquid, add sugar, toasted cumin seeds, black salt, lime juice, red chile powder, garam masala and 10 large fresh mint leaves; stir to combine. 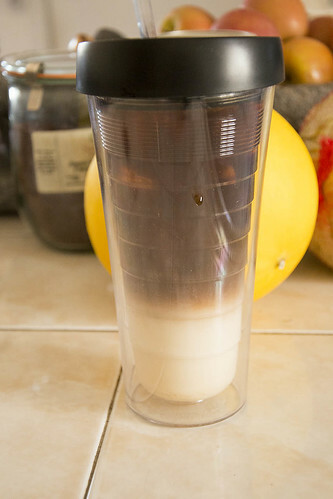 Puree in a blender until smooth. Strain through a fine sieve into a pitcher and chill.